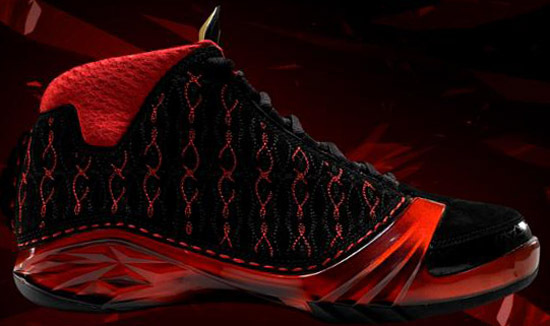 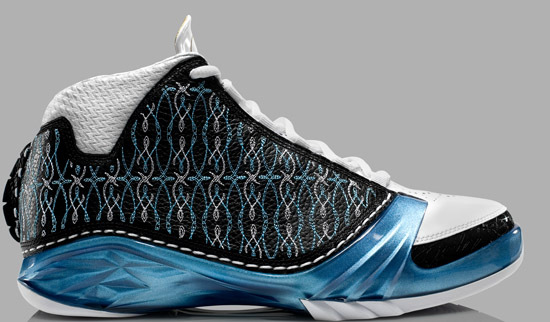 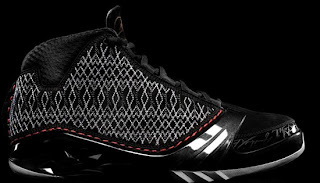 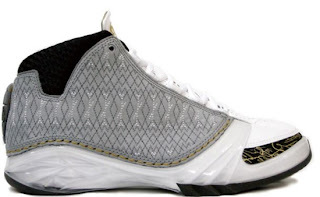 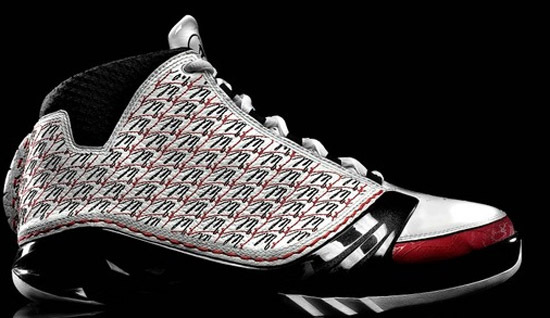 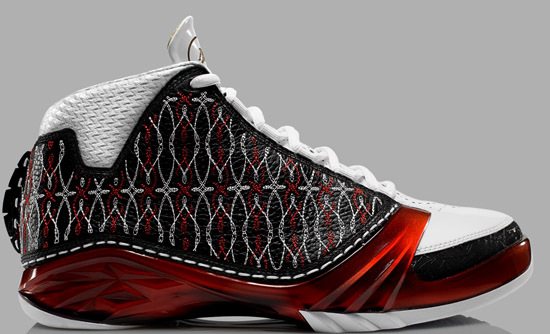 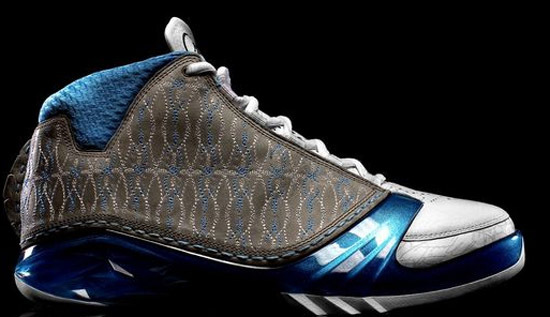 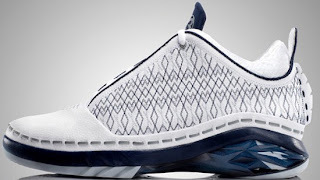 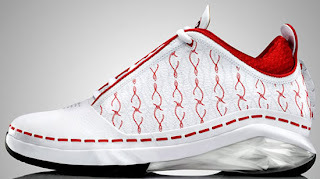 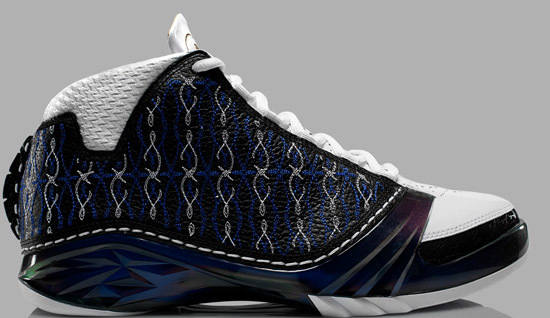 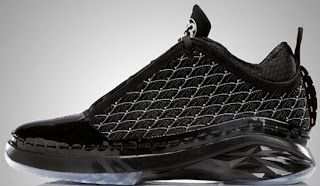 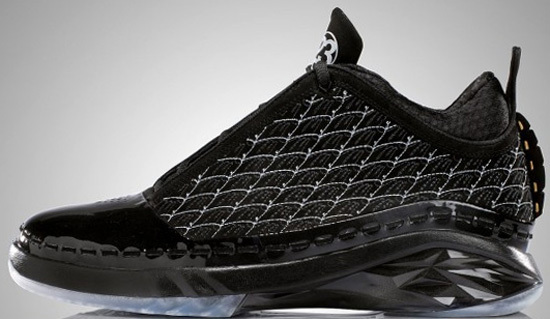 Take a look at the history of the Air Jordan XX3 below. 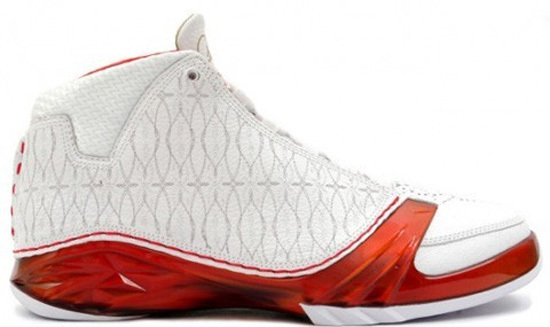 318376-161 White/Varsity Red-Metallic Silver "Old Love"
Looking for the Air Jordan XX3 (23)? Click here to grab a pair on eBay.